Going Back to Cali, to Cali, to Cali…. After a one year lay-over in San Antonio, Cowboys training camp has made one final return to the land of cool weather, beautiful people, and relaxation as Oxnard once again becomes their home for the next 4 weeks as they get ready for a SuperBowl run in 2008. I will be leaving Wednesday for a few days of such relaxation myself. I cannot wait. Unlike San Antonio, where the Cowboys have Obama like rock-star treatment and you can’t get within 100 yards of the field, in Oxnard you can sit right along the fence and watch players from a few feet away as they go through two-a-day practices. It will be two full days of chilling, watching and listening to talk radio on my laptop in the stands. Over the 38+ years of my life, I have viewed some hilarious movies. From Three Amigos, to Airplane to most recently Get Smart, there are some great movies that really can make me “die laughing”. If you are like me, just seeing their titles one more time will elicit some chuckles and laughs as you recall scenes and moments with family and friends while watching it. I have compiled (and will likely add to) a list of my personal favorites – these do not include animated movies. Get Smart being one of the most recent! Go see it! Make sure and complete the poll to the right and also, post me some comments about your faves! 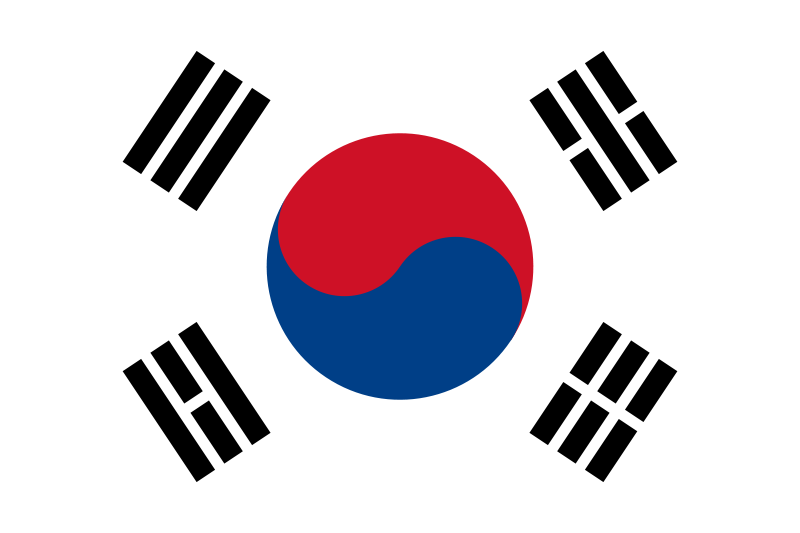 South Korea celebrates it’s 60th anniversary of having a Constitution today, with it’s national Constitution Day holiday. Tensions remain high between the North and South, but for over 50 years now the South has remained free and secure. American troops retain a strong presence in the nation to help the South remain so. I love taking my girls out one at a time for some fun with dad. They talk about it for weeks later. 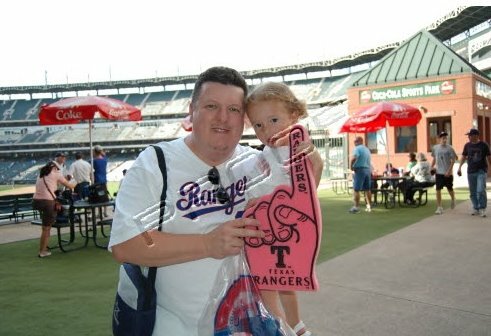 This week I took each one to a Rangers game, Sidney on Monday and Chloe on Tuesday. It was their first real baseball game and first with me. What a great time. 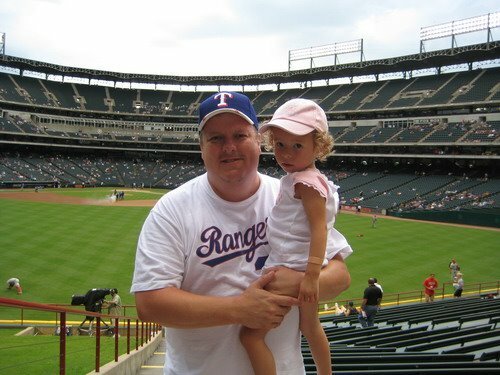 I certainly remember all the great times I had with my dad as he took me to Astros games for years growing up. What a great way to celebrate the birthday of our incredible nation! Walking in a parade, having a family day, a cookout with the entire Speers gang and then a fireworks show nearly in our backyard to end it all. Hope your weekend is fun! Thanks God, for giving us America.